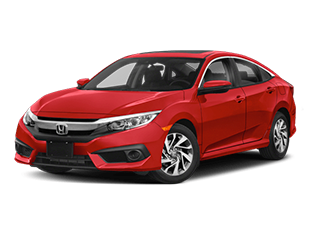 Specials all Month here at Hagerstown Honda! Click Here! When you come to Hagerstown Honda for service, we make sure your vehicle receives the attention it deserves – and you receive the savings you’re looking for. Schedule your appointment today! 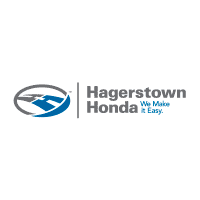 Welcome to the humble online abode of Hagerstown Honda, the premier choice for all your automotive needs that draws drivers from Pennsylvania, Maryland, D.C., Delaware, and abroad. Honda is the leading manufacturer among the Japanese legends in pioneering quality and adapting the latest engineering innovations. 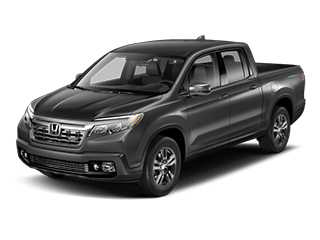 Honda is an exceptional brand that is focused on serving the working class with reliable daily drivers. These daily drivers have premium performance, styling, comfort, and handling in an affordable price range. 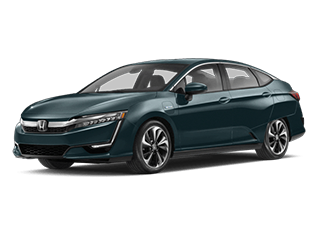 With proper preventative maintenance at our dealership, your Honda will drive like new for the life of ownership. Of course, when you are ready to trade up for the latest safety features and technology, our dealership is there to provide you with a large selection of vehicles and a streamlined lease or purchase process. 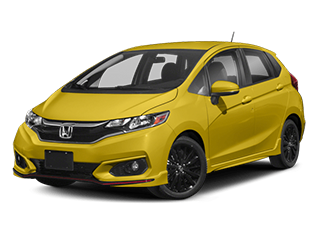 When you are ready to take your new Honda home with you, the options of leasing or financing become the inevitable fork in the road. The preference truly depends on lifestyle after all things are considered. This is because leasing appears to be more expensive in monthly payments upfront but can actually be less, in many cases, if you consider that financing requires higher down payments. With a lease, you have less commitment and a definite end date that simplifies the process of moving into a new vehicle loaded with all the latest features. It may be more cost-effective in the long run to outright purchase or finance a vehicle if you plan on accruing high mileage or excessive wear and tear from work or lifestyle. No matter what you choose, you can be sure that you will never be underwater on your loan because Honda’s have a legendary cult following and reputation for rising from the ashes like a Phoenix, no matter how hard they are run into the ground. When it comes to getting the best price and dodging the bullet of irrational depreciation that consumers use to devalue brand-new vehicles, a used vehicle from our dealership is an excellent choice. The Kelley Blue Book prices hardly reflect the actual functional value of our vehicles because it does not consider our reputation and how well we recondition them. By this factor, our customers are purchasing some of the best deals in Maryland when they shop at our dealership, especially if they find an after-lease vehicle that we serviced from day-one. Our inventory is always changing as we make deals, and customers trade in a variety of vehicles to be reconditioned and resold by our expert automotive technicians. Because a brand-new vehicle can depreciate by as much as 50-percent in as little as 5-years, it only makes sense to shop in the pre-owned aisle when you have such choice vehicles for sale. The extra mileage on these vehicles doesn’t mean what it used to mean when you consider how little wear is incurred on the high-friction parts since the advent of synthetic lubricants. 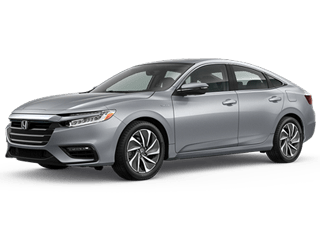 When you have your Honda serviced and repaired at our dealership, you obtain a huge advantage over drivers who take their vehicles to general repair shops. Our automotive service technicians come from a background of diverse experiences working on vehicles of every automotive brand, over many years, before we connect them with ongoing factory training. They become gurus who are able to detect even the subtlest issues as if it were as plain as day. 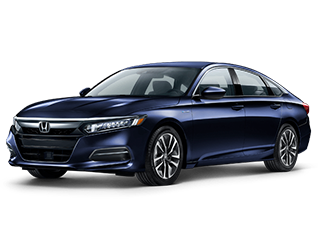 They only use Genuine Honda parts to repair your vehicle that are backed by a warranty and absolutely identical to the high-quality parts used to assemble. They also have exclusive factory resources that allow them to nip any problem in the bud before it leads to a catastrophic failure. When you take your vehicle to other general repair shops, they use aftermarket parts that violate the conditions of your factory warranty and weaken the electromechanical systems that they are connected to if they even function at all. 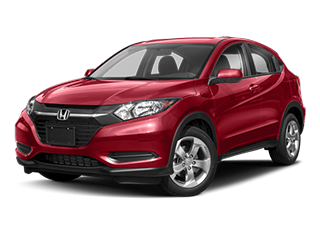 Your Honda dealership has the ability to carry out recall repairs on your vehicle. Other service shops do not have access to exclusive factory service repair manuals. As late-model autos become increasingly technical and specialized, a higher level of education and technical resources are required for every service and repair. Only Honda dealerships have the exclusive factory computers to make comprehensive diagnostics of these vehicles. Our technicians also have the advantage of technical service bulletins that describe in detail the problems that other technicians have encountered when working on Honda models across the country. Because we match all the parts for your vehicle by using the VIN number, you never have to worry about incompatible parts or parts that don’t fit. Our exclusive factory database of parts provides our customers with the opportunity to special order every bolt, washer, seal, and component installed in their vehicle. Whether you need new floor mats, headlights, a bumper, or an entire drivetrain, our parts counter computer technicians have the solution. Parts arrive within a couple of days and are ready for pick up at our counter. If you have the parts installed by our technicians, you pay absolutely nothing to replace or repair the parts if they fail. 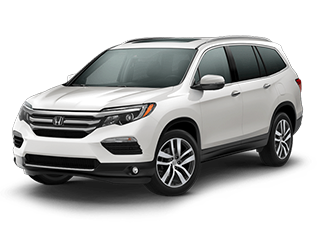 This warranty is redeemable at any Honda dealership service center in the world for your convenience. 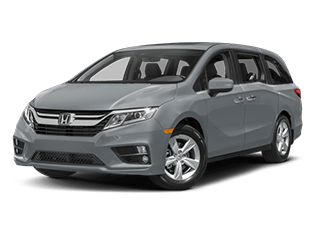 Now that you understand the benefits of leasing and financing a new Honda, the quality of Honda vehicles that have built them a cult-like following, and the convenience of choosing from our large selection, there is nothing left to do except stop by our dealership for a test-drive. Once you drive a Honda, you will be impressed with the way that it makes you feel like you are in control of things at all times. This is the best safety mechanism that helps you avoid the gridlock situations that lead to accidents. 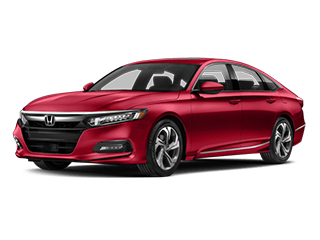 When you are ready to upgrade your lifestyle with the legendary Honda brand, don’t be afraid to give us a call. You can also fill out the contact form below with any inquiries you may have. One of our customer care members will get back to you with detailed answers that solve your problems. 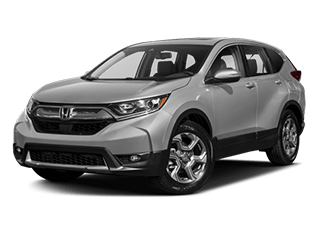 At Hagerstown Honda, We Make It Easy, so come visit us soon!